Repair work will progress east to west along I-64 throughout the month as crews move from the Grayson bridges to the US 60 overpass bridge west of Grayson, then to the Tygarts Creek bridges near Olive Hill and the Bull Fork Creek bridges near Morehead in Rowan County. In May, painting contractors will mobilize to paint bridge beams underneath each of the bridges. 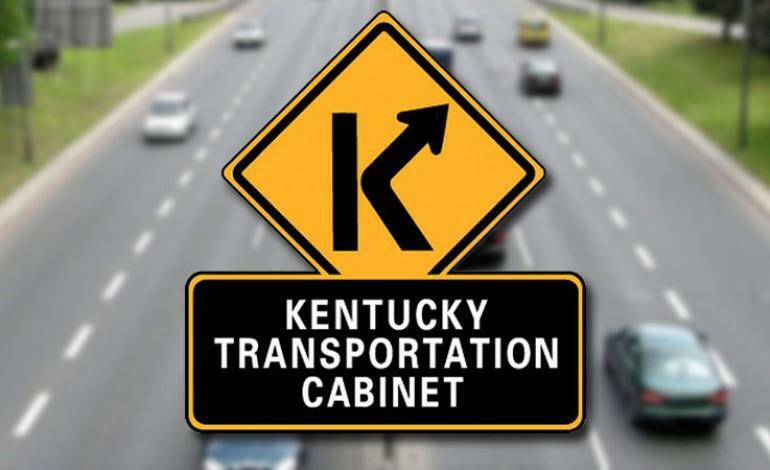 The work is being done under a $1,987,295 low-bid Transportation Cabinet contract awarded to Seminole Equipment Inc.